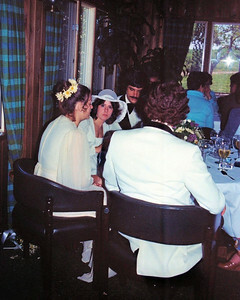 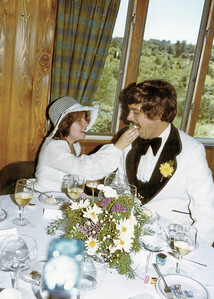 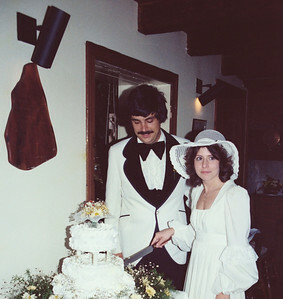 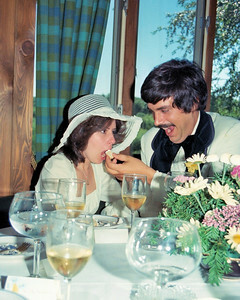 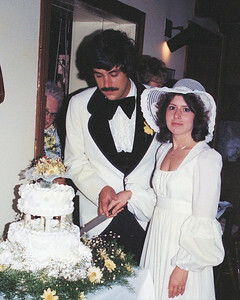 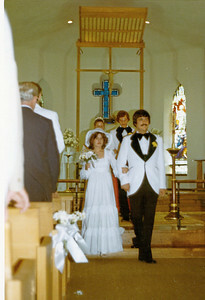 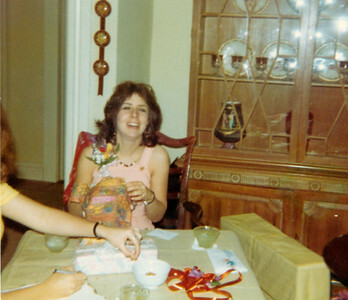 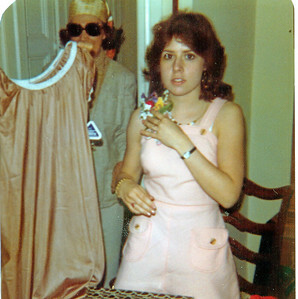 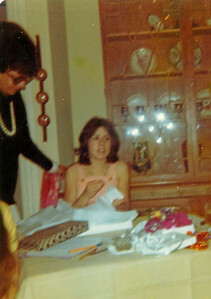 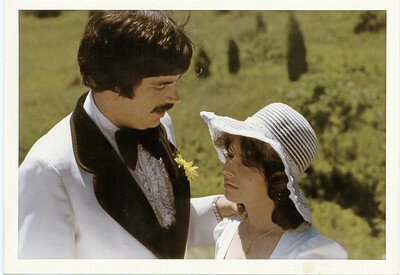 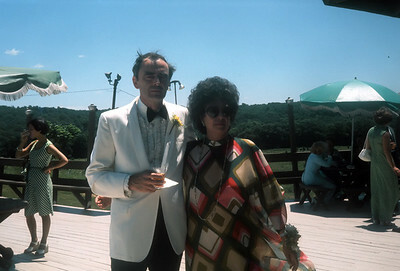 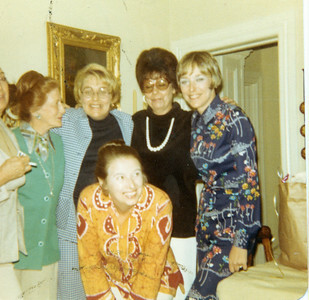 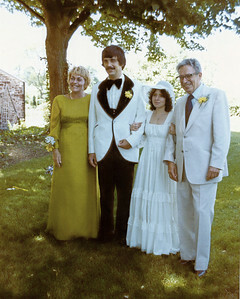 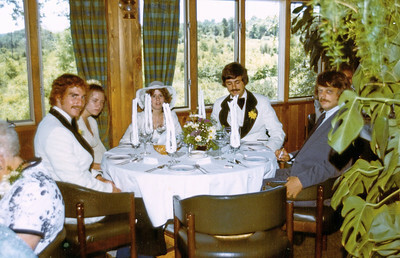 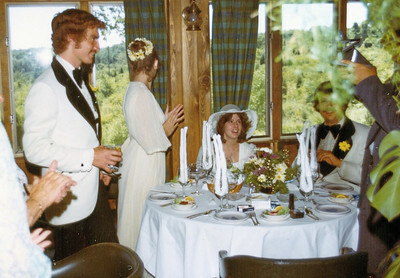 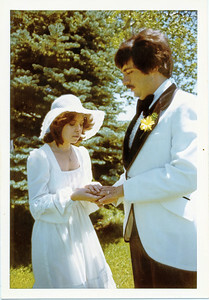 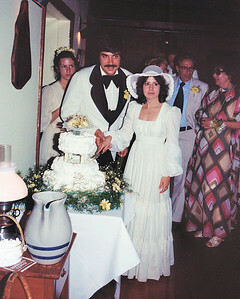 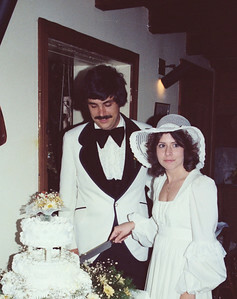 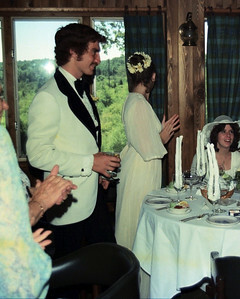 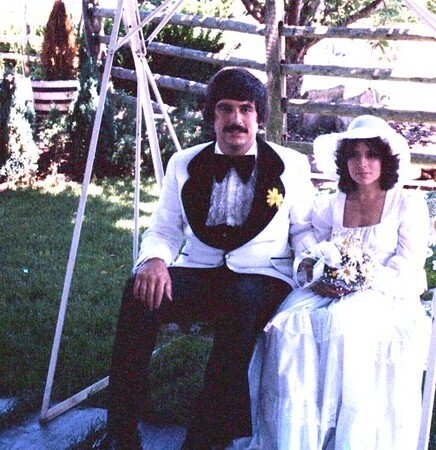 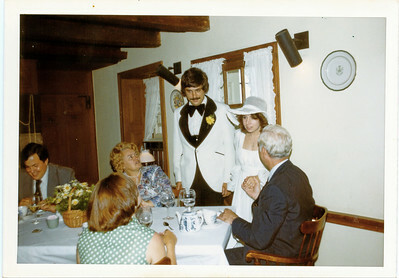 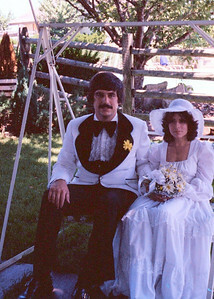 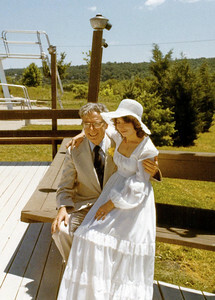 Our Wedding on a beautiful day in June 1976. 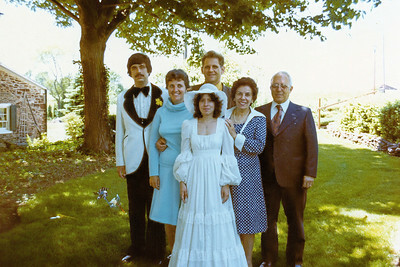 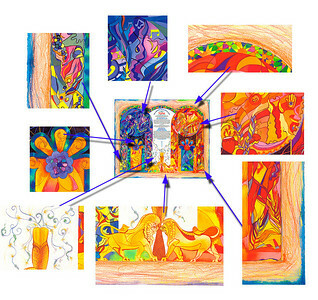 The Church was a small white Chapel in New Hope, PA.
A detailed look a the various symbols on the Ketubah. 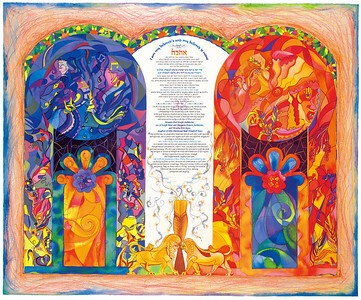 For our 33rd anniversary I got Tory a Ketubah. 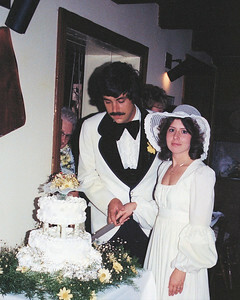 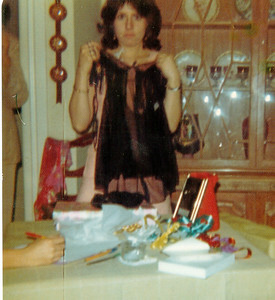 Originally a Jewish custom where the groom promises to allways take of his wife by signing this contract. 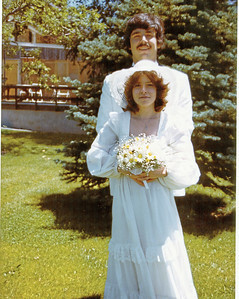 It has now adopted my many Judiao-Christian Faiths, and is used for anniversaries to reaffirm our Marriage commitments. 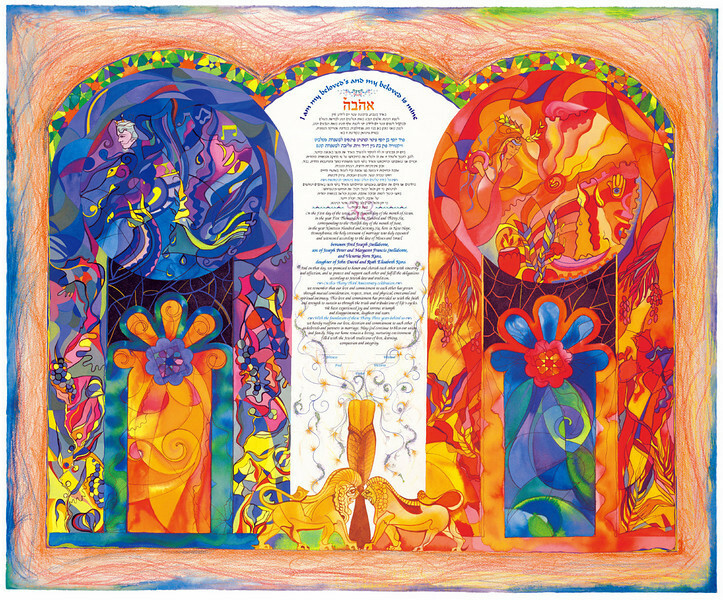 The English and Hebrew words on the Ketubah. 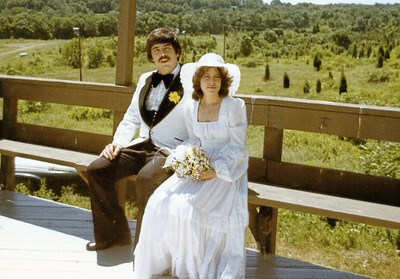 Am I really going to have put this on for him ?